Meet our team of contributors. They are well-known practitioners from the field of Ayurveda, Naturopathy, Homeopathy, Modern Medicine, Physiotherapy, Nutrition, Fitness, Yoga, and Meditation. Read more about them here. 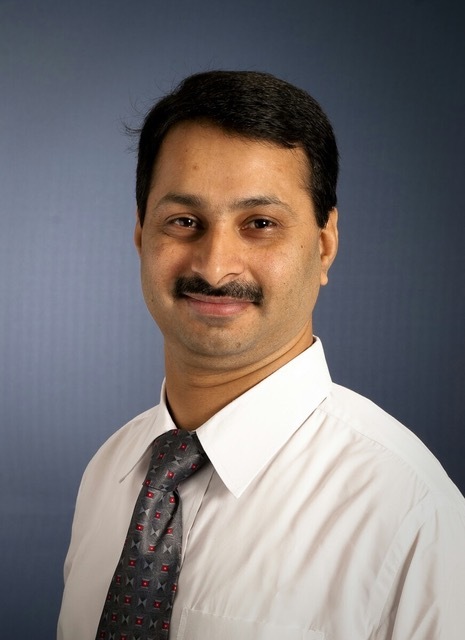 Ayurvedacharya, FAIP (USA), Ph.D., Master of Mgmt. (McGill, Canada). Prof. Dr. G. G. Gangadharan, a practicing Ayurvedic physician who is currently the Director of Ramaiah Indic Specialty Ayurveda - Restoration Hospital (R-ISA), Bengaluru, India. He is an expert on authentic Ayurvedic methods of diagnosis, especially the pulse diagnosis. Dr. B. G. Gokulan BAMS, FAIP (USA) is the Chief Physician & CEO at Sudarshanam Netra Chikitsalyam. He underwent extensive residential tutelage in Netra Chikitsa under a renowned traditional practitioner Late Netracharya N.V. Kuttikrishnan Nair. He has been awarded Vd. Haribhao Paranjape Shalya Shalakya award 2018 and lifetime achievement award by Janmabhumi daily in 2017. Dr. Abhishek Devikar is a Medical Director at Nisargopachar Ashram, Uruli Kanchan, Pune, one of the oldest naturopathy centers in India. He has over 8 years of experience in handling chronic conditions. He is a result oriented Naturopath with expertise in yoga, diet, and holistic health management. Dr. Phani Bhushan R is a leading Neonatologist presently working with Columbia Asia, Yeshwantpur, Bangalore. 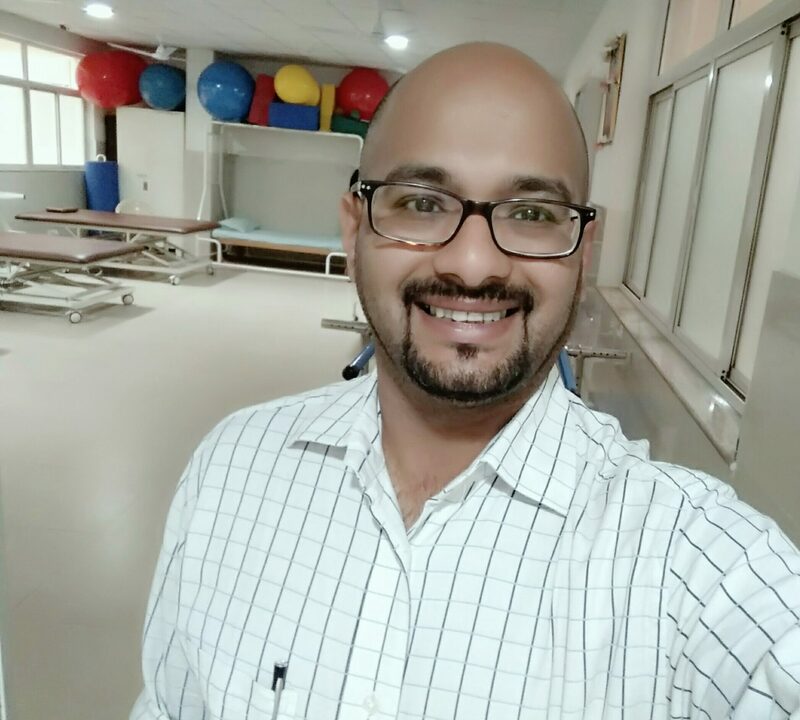 After completing his MBBS and DCH in India, he pursued MRCPCH from the UK and Advanced Program In Pediatric Nutrition from Boston. He believes in pursuing holistic and minimal approach while treating infants and children. Archana Sekhar has been practicing Vipassana meditation for 30 years now and does voluntary work as an assistant teacher. She has done Masters in Chemistry from IIT, Kharagpur, and MBA from XLRI, Jamshedpur. Thereafter, she worked as Management Consultant with Price Waterhouse and Synovate, Hong Kong. 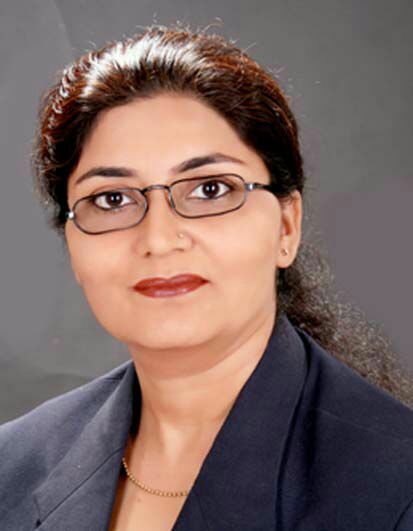 Lakshmi Anand did her MBA from The Pennsylvania State University, majoring in Corporate Finance and Marketing. She was instrumental in setting up the world's largest private weather service, AccuWeather.com. She is a keen observer of developments in health and wellness. Trained in Carnatic Music she is a freelance writer for The Hindu newspaper.